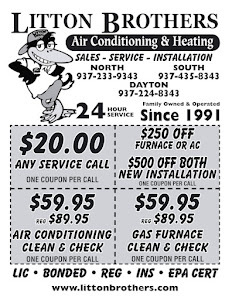 LITTON BROTHERS AIR CONDITIONING & HEATING DAYTON, CENTERVILLE, HUBER HEIGHTS, KETTERING: FURNACE NOT WORKING PROBERLY IN DAYTON? CALL THE BEST ... LITTON BROTHERS AIR CONDITIONING AND HEATING! FURNACE NOT WORKING PROBERLY IN DAYTON? CALL THE BEST ... LITTON BROTHERS AIR CONDITIONING AND HEATING! Temperatures have already plummeted across the Dayton area, and most have kicked on their furnaces, only to find they are not operating at optimal performances. 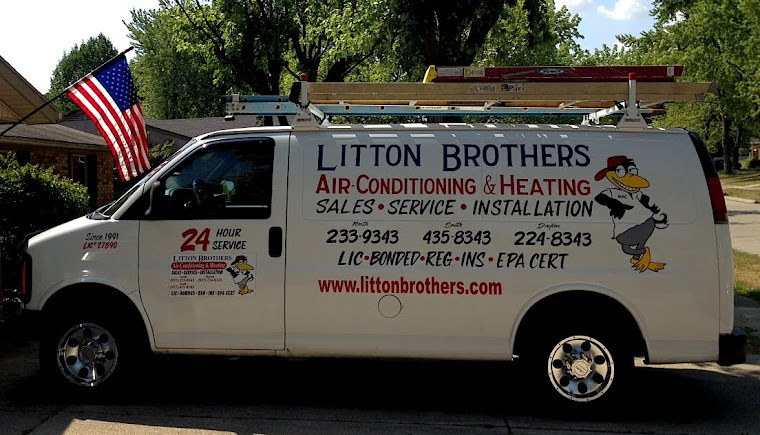 Give Litton Brothers Air Conditioning and Heating a call today! 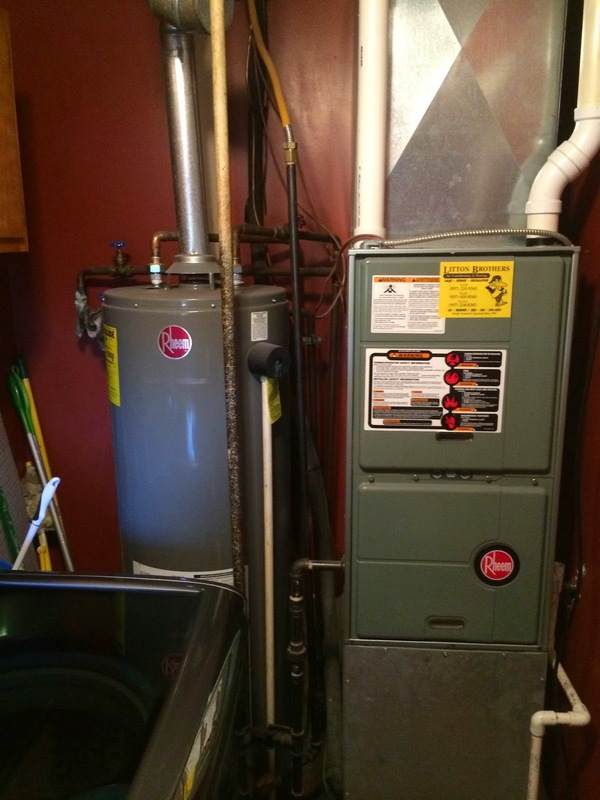 Litton Brothers has been serving the Dayton area for nearly a quarter of a century with A-plus service (Better Business Bureau), outstanding everyday low rates, and the best products on the market (Rheem). Don't allow the cold weather to reside in your home ... CALL TODAY!